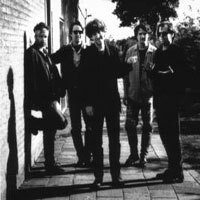 An indie/underground/whatever supergroup consisting of Stephen McCarthy, Bryan Harvey, Johnny Hott, Armistead Welford and Steve Wynn. 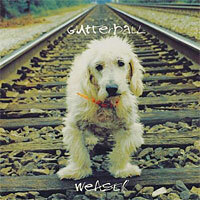 They created the most compelling mix of very basic garage rock and catchy songs. January 09, 2003 they reunited for one show in Richmond, Va, and rumours had it that they would records another album. Singer/Songwriter/Guitarist in House Of Freaks with Johnny Hott. 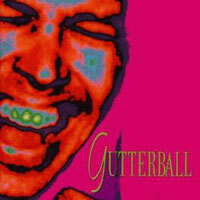 Formed Gutterball with Steve Wynn, Johnny Hott, Stephen McCarthy and Bop Rupe. Played with Steve on many occasions.